We will add a class for the 4, 5 & 6 yrs at 10.30-11.15, fo maintain our good teacher student ratio. If this causes a scheduling problem for me, please let me know. 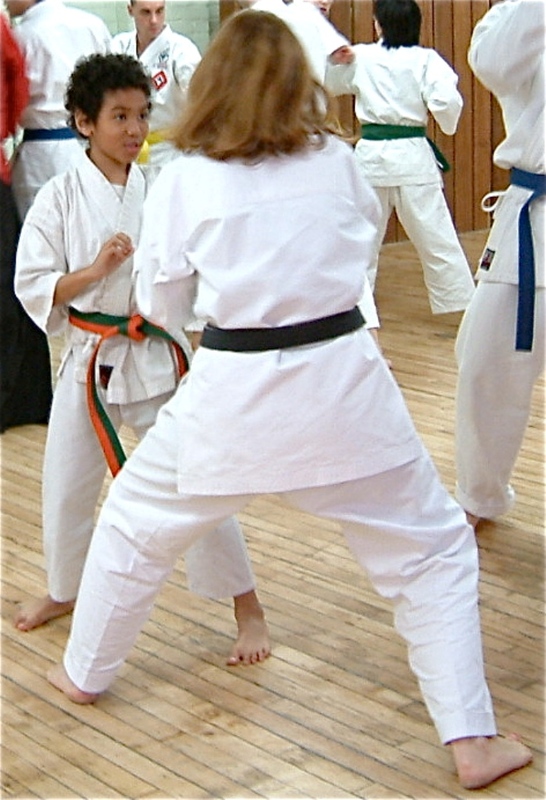 If you can bring your 8 yr old to the 11.30 class please do so, if not that is fine. No change to the other age ranges or class times. Adult Black Belts 1.45 - 4.00.